Avionics solutions for rotary- and fixed-wing aircraft. 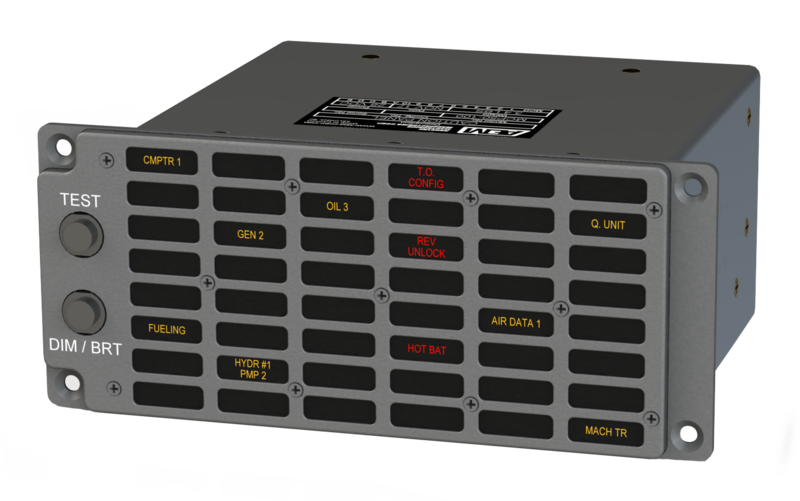 Designed for pilots and integrators. Built for demanding environments. Since inception AEM has been a reliable resource for tailor-made avionics, satisfying the unique needs of pilots and the diverse functions of special-role aircraft. Our support department has over 70 cumulative years of aircraft and avionics expertise, providing you with solutions that get you off the ground and into the air. Loud speaker systems, caution/warning panels, audio, and more. Turn designs into prototypes and sellable products — AEM can help. Ensure your documents are up-to-date. For nearly 10 years, Anodyne Electronics Manufacturing Corp. (AEM) has provided customer-driven solutions to the aviation industry with the design, development, and manufacture of avionics products. 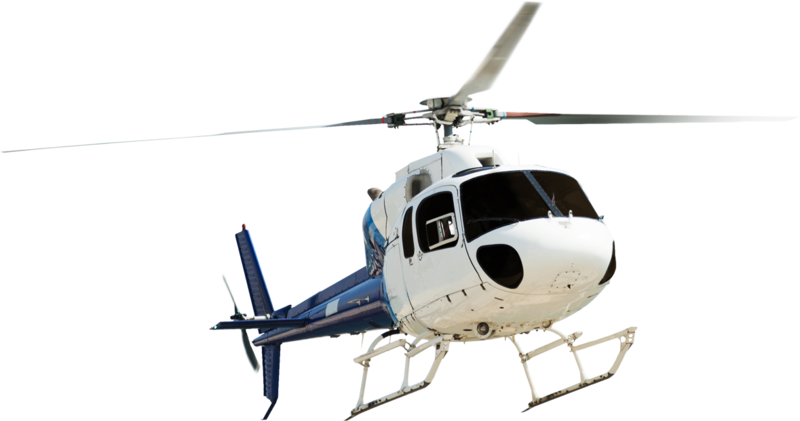 We are an approved OEM supplier of aircraft components to several Western helicopter OEMs such as Bell, Boeing, Leonardo, Airbus Helicopters, Sikorsky, and Russian Helicopters. We also provide contract electronics manufacturing to Cobham Aerospace Connectivity, SkyTrac, Rogerson Kratos, and many others. With over 500 dealers worldwide providing sales, service, and installation, our products are conveniently available to you. Delivering the features and performance demanded by today’s special-role aircraft operators. 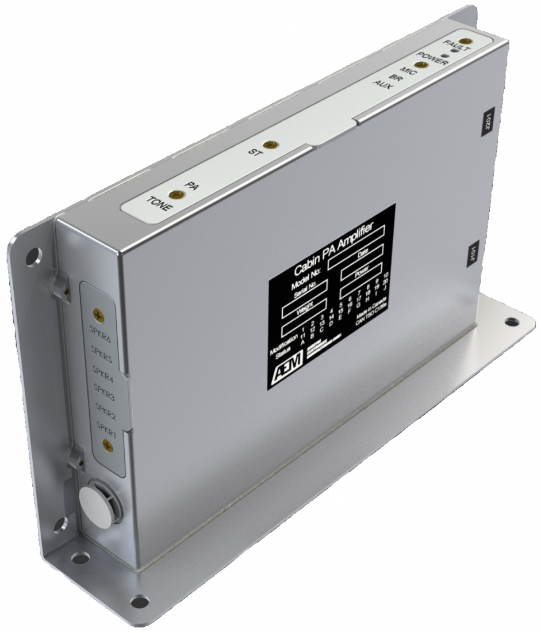 A compact, modern panel with increased mean time between failures (MTBF). Easily configurable with cockpit audio, in-flight entertainment system, and more! 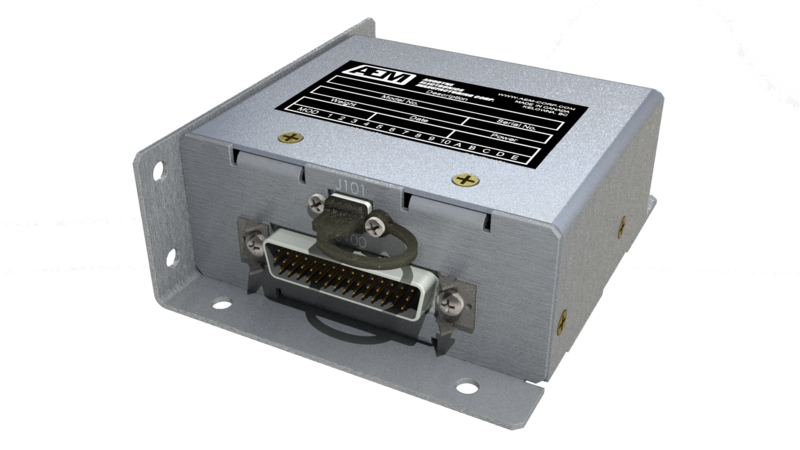 Valuable customer feedback led to new features on this product, making the AWG08 a genuinely customizable solution for OEMs, technicians, and pilots alike. Quality exists in the undercurrent of everything that we do. From needs assessment, R&D, testing, implementation, and manufacturing, our purpose is to create products and systems that technicians can install, set, and forget. When we spec’d our two PA systems from AEM, we knew it was going to be loud. But wow! — it is FRICKIN' LOUD! 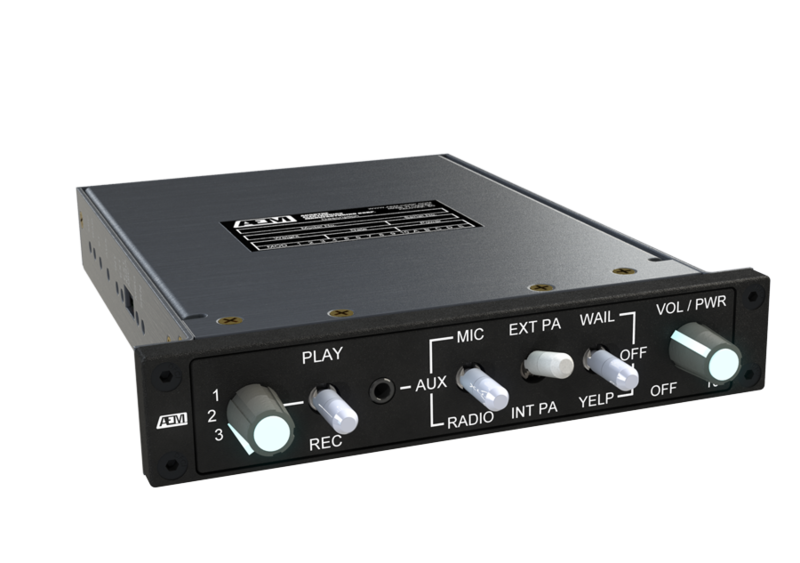 We needed an airborne PA system that could overcome the rotor wash and engine noise of the 412 in loud environments to get people’s attention, and they need to understand us. That is definitely what this system provides. It was a pleasure working with Tom in Support throughout a recent project. We had a couple of very complex issues and, not only was Tom readily available, he was thorough and went above and beyond to solve our installation issues.